On the verge of celebrating its 13th birthday, ACL Music Festival continues to outdo itself year after year. I’ve been attending the festival for the past seven years and, each time around, I’ve either gotten a little smarter, or the festival has gotten a little better. Or maybe it’s a combination of both. 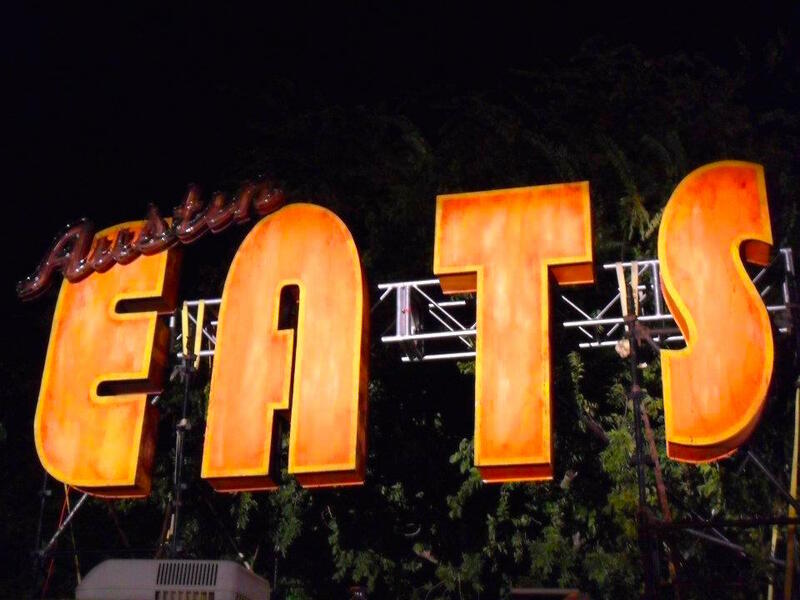 ACL has become a well-oiled machine, from coordinated shuttles to the quality of local eats. Even the Porta Potties don’t (completely) stink. In seven years, I’ve realized some unofficial do’s and don’ts for the event, such as: Don’t drink too much alcohol, and do drink plenty of water. Seems obvious, right? Wrong! It probably took me two ACLs to learn that one…the hard way. In the interest of saving you from the difficulties I experienced the hard way, here are some of my best pro tips for enjoying ACL Music Fest, no matter which weekend you attend. Use the official ACL shuttle at Republic Square Park—these things are faster than they seem. And for that matter, take buses whenever possible. Or bike it. Or use Uber! There are plenty of alternate transportation options. Bring tissues! They are good for nose blowing, finger wiping or Porta Potty needs. Bring hand sanitizer because…see previous tip. Walk to the farthest Porta Potty in the park for the cleanest experience. Most people use what’s closest. Blankets are better than chairs. Wear sunscreen. It may be October, but it’s still Texas. Take a map and use it. Phones die and service is spotty, but printed maps are your best friend. Don’t be rude. You may think you’re Drake’s biggest fan, but so does your neighbor. Okay. So half of my tips involve Porta Potties, but someone has to talk about it. But don’t take advice only from me. Here are six more tips from my fellow Austinot bloggers. The Austinot’s craft brew connoisseur! Of course his ACL recommendation would involve beer! Take a break from the sun in the ginormous craft beer hall that is located next to the Miller Lite stage this year. Great beer selection, usually available seating and great people watching. A self-proclaimed urban archeologist, Mathis is all about helping our new east and west coast migrants find Austin’s best-of-the-best. Bring chairs with backs on them. And then leave the chairs at the entrance because you’re going to stand the whole time…So scrap that and just wear good shoes. Oh, and don’t try to hide whiskey in the portable chair bags. They’ll find it…A friend told me that. Kelli isn’t just a talented artist; but she’s also a funny, talented artist (not that they’re mutually exclusive!). She keeps her eye on the weirdest-of-the-weird in Austin, so be sure to follow her Instagram account, as I’m sure she’ll post a few memorable pics from the weekend. Don’t think you can walk across the park in five minutes. Plan a meeting place with friends for when your phone won’t send texts. If you want to be close to your favorite band, walk toward the front before the band playing before them finishes and, when everyone starts leaving, move on in. Do the cashless thing. Drink Pink Drink. And be sure to show off your worst tattoos because I’ll be looking for them. With the philosophy, “A Tito’s a day keeps the doctor away,” Adrienne has plenty of great advice that may or may not have you questioning your decision-making abilities the next morning. Get a WineRack bra. Enough Said. Judy is the easy-going, calm, hip mom of our group. She doesn’t have any tips for our readers, but I love that she’s sending her 16 year old daughter into the “battlefield” this year to have her own adventures. Our techie/dog lover Bill is all about the music. Too bad Mr. Ming can’t go to the festival! Pick an artist to watch who you’ve never heard of solely on the strength of their band name. My pick? American Aquarium. If they don’t have inflatable dolphins during their set, I’ll be sorely disappointed. 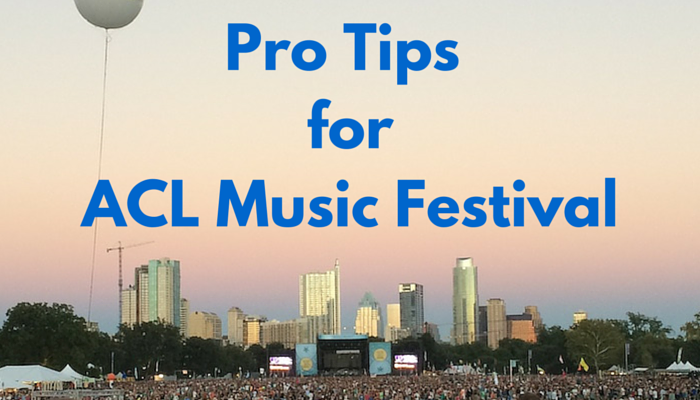 With pro tips like these, everyone can be mayor of ACL Music Fest! 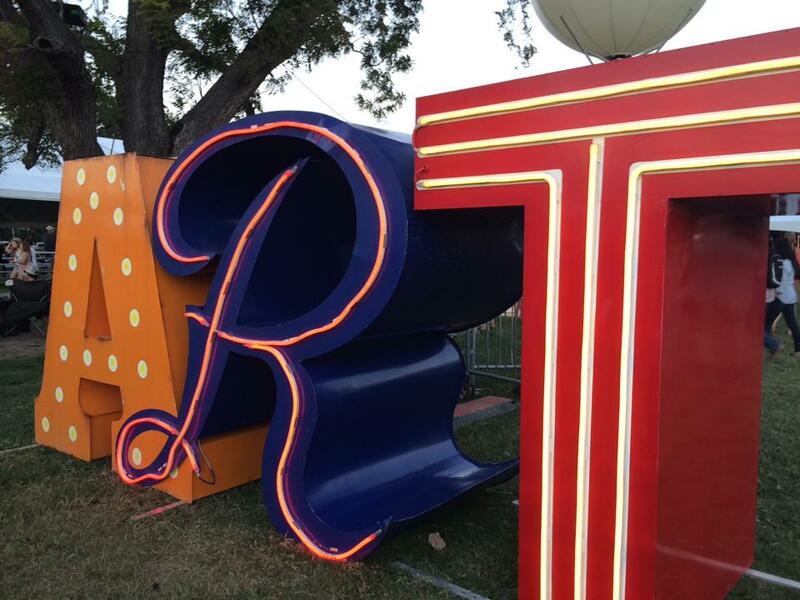 Keep your eyes peeled for more ACL insider knowledge next week. 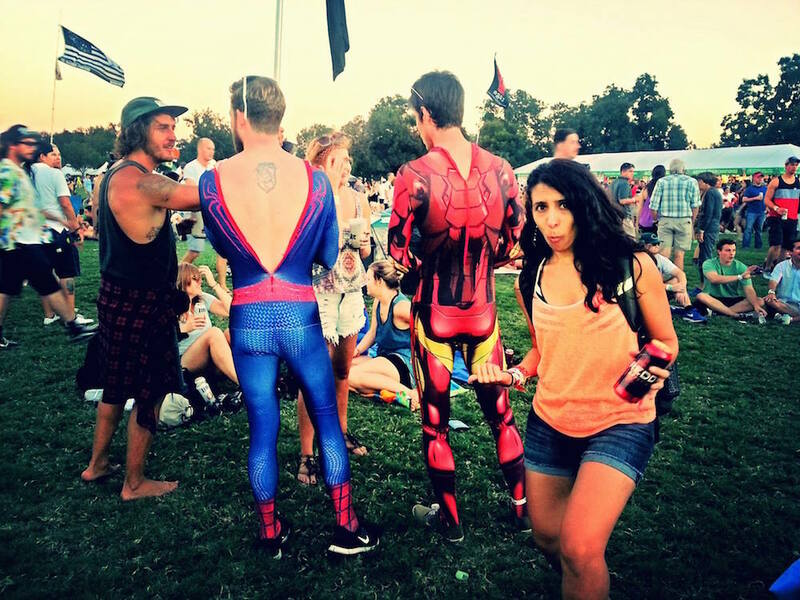 What are some of the tips you’ve heard or learned for ACL?